Cool Summer Night Series: ART NIGHT! The second Cool Summer Nights highlights the amazing range of visual arts found in Texas in conjunction with the exhibition Comanche Motion: The Art of Eric Tippeconnic. Guests can watch artists create paintings inspired by the Museum’s galleries before their eyes, or try out a variety of visual arts techniques for themselves. Cool Summer Nights allows guests to discover Museum content in a social and comfortable atmosphere. Whether coming in work clothes straight from the office, enjoying the atmosphere before heading to dinner, or capping off a day spent exploring the city, Cool Summer Nights will give you the freedom to engage and explore the Museum at your own pace and on your own terms. 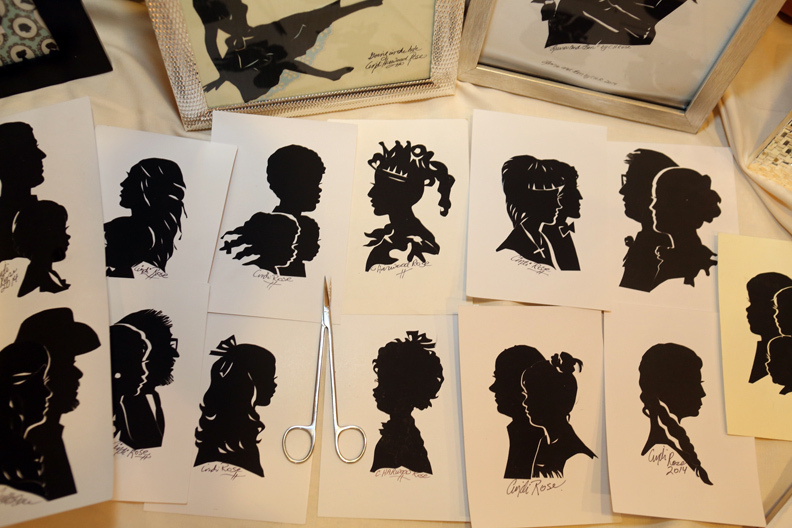 -AND- Sign up for your very own silhouette made by Cindi Harwood Rose! This Texas silhouette artist loves to share the importance of the quick- cut profile which she compares to a brush stroke. She explains that in a minute a brush stroke can change a portrait, and in a minute a scissors cut can change a portrait that happens to be scissors carved sideways, or profile forward. 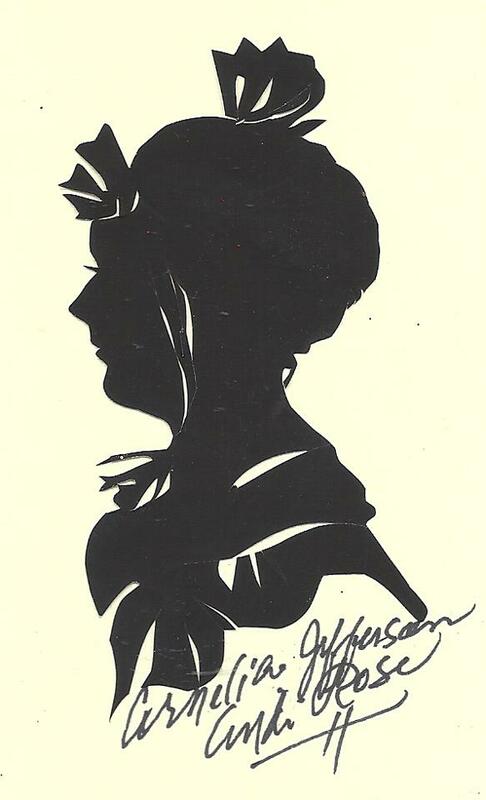 Miniature silhouette portraits were the heyday in the 1800’s and extremely popular. 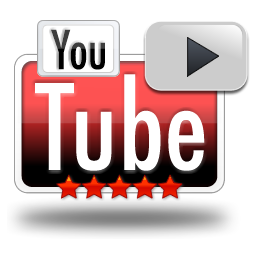 Enjoy a live performance of scissors silhouette artist Cindi Rose. This rare form of intricate portraiture in cut paper was popular in the mid-nineteenth century. Cindi Rose is an honor graduate of the fine art and journalism departments of University of Texas. As one of the few living silhouette artists she says she still does silhouette cutting art, just like she did over 35 years ago to preserve the importance of the work. Receiving a personal hand-cut profile brings great joy to others in an immediate fashion, rarely accomplished by other art forms. 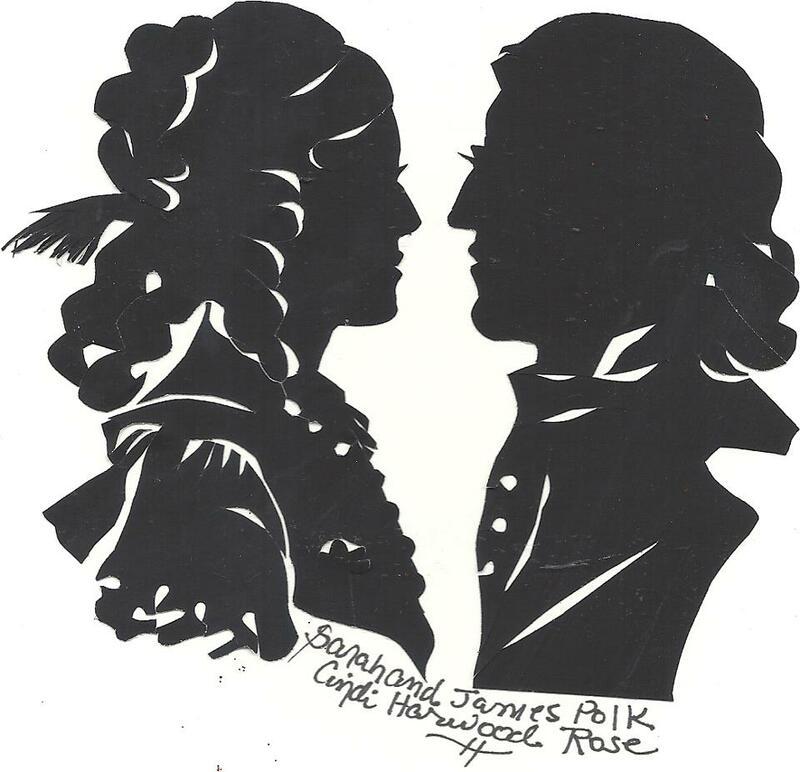 The famous paper art profile master raved: “I was recently invited to Austin to do silhouettes such as those done in the 19th century, and recreate history for guests and party-goers! 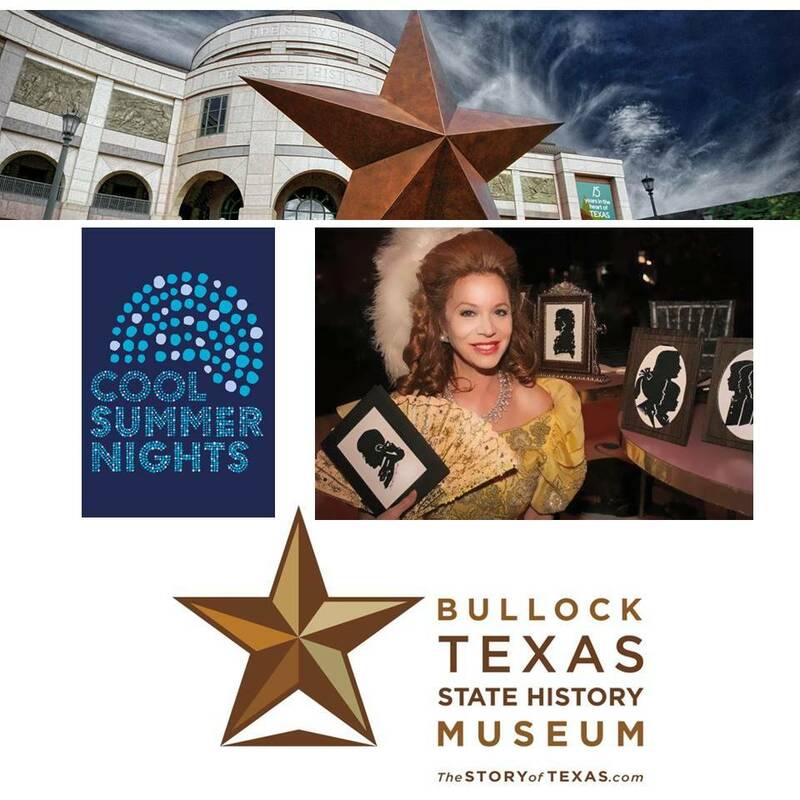 Internationally known silhouette scissors artist Cindi Harwood Rose will be a special guest of the Bullock Texas State Museum on Friday, July 13. A real celebrity and opportunity to get a lasting heirloom! Admission to this event is FREE and open to the general public. ABOUT THE BULLOCK MUSEUM: Exhibitions featuring more than five hundred original artifacts spanning thirteen thousand years and a robust calendar of special exhibitions, films, and programs are the hallmark of the Bob Bullock Texas State History Museum, Texas’s official history museum. The Bullock collaborates with more than seven hundred museums, libraries, archives, and individuals to display original historical artifacts and produce exhibitions that illuminate and celebrate Texas history and culture. 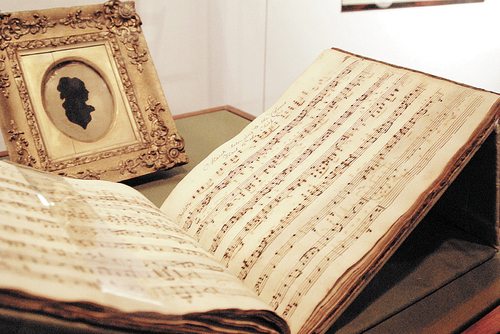 Reflecting history, both individually and collectively, the artifacts represent all eras, regions of the state, and genres. The artifacts in the collection range from Texas’s quintessential founding documents to items from everyday life, works of art, and objects that show the state as a leader in science and technology. Located at the intersection of Martin Luther King Jr. Boulevard and Congress Avenue, the museum is across the street from the Bob Bullock Texas State History Museum and is adjacent to downtown Austin. ABOUT SILHOUETTE SCISSORS ARTIST CINDI ROSE: Harwood Rose, is a graduate of University of Texas in Austin in fine art and communications and did her amazing art for both Disney theme parks, Six Flags, Astroworld, Unlike caricature artists or other people who can only do 12 people per hour, she can do 40 profile free-hand profiles with full details and accuracy in an hour– she does the lost French art of looking and cutting out the profile, and as mentioned (look up fastest silhouette artist in the world), she made a world speed record, and has done many celebrities. Cindi Rose has over 30 years experience, and was a TV host in Houston and Austin, and was formerly, Miss Austin Beautiful! 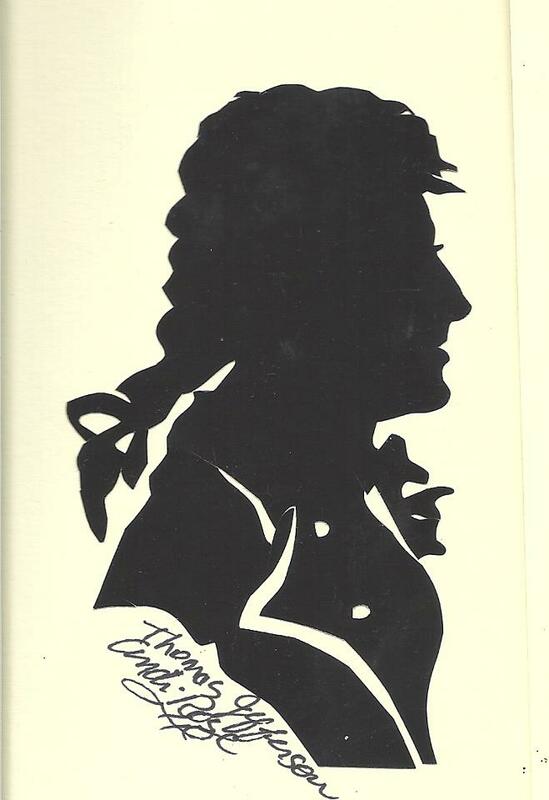 Cindi’s silhouettes of President James Knox Polk, who never had one done, and Sarah Polk, for the Museum in Virginia. Cindi, a third generation fine artist, has done silhouettes over 35 years, and is considered the world’s fastest premier silhouette artist. You can view her write-up in the Guild of American Papercutters, or in American Profile Magazine, where Cindi Harwood Rose was chosen as an American hero, for her silhouettes for cancer survivors.